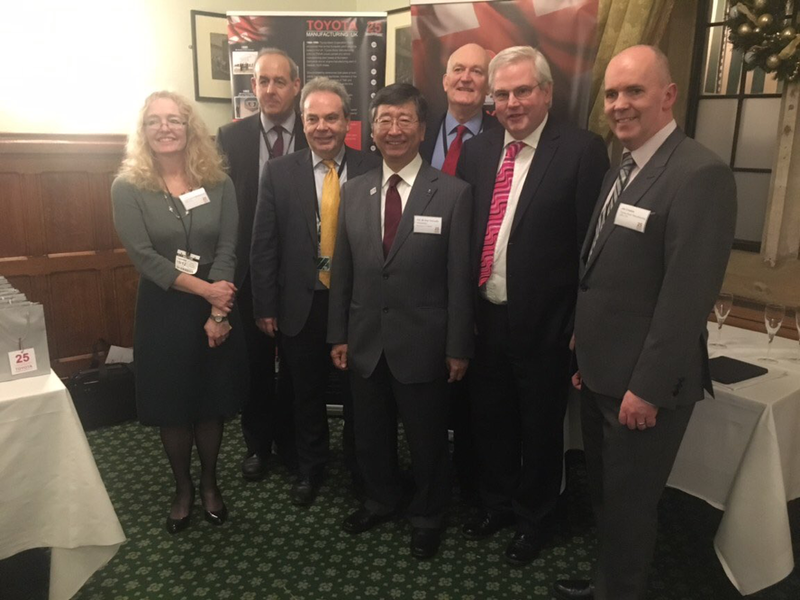 This week I met with workers from Toyota, the Ambassador of Japan and other North Wales MPs to celebrate the history of Toyota in our region. It was good to see the positive impact that Toyota has had for the people of North East Wales. I look forward to many more years of Toyota in our region.